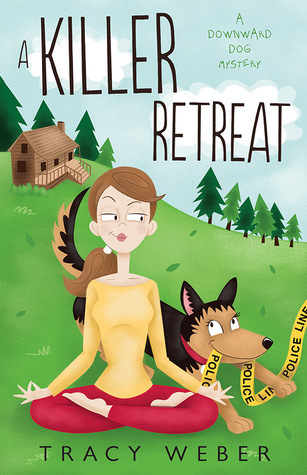 I finished this delightful cozy mystery this week for a blog tour. You can read my review here. "This is bad, Michael. She's not responding. I think she might be dead." Page 56: "I paused, searching for something--anything--truthful to say that wouldn't hurt my friend's feelings. I considered fibbing, but lying would go against satya--yoga's principle of truthfulness." Friday Focus: The Friday 56 & Book Beginnings #69 was originally published by Catherine for bookclublibrarian.com. This post cannot be republished without attribution.